QNA July 2018 Vol. 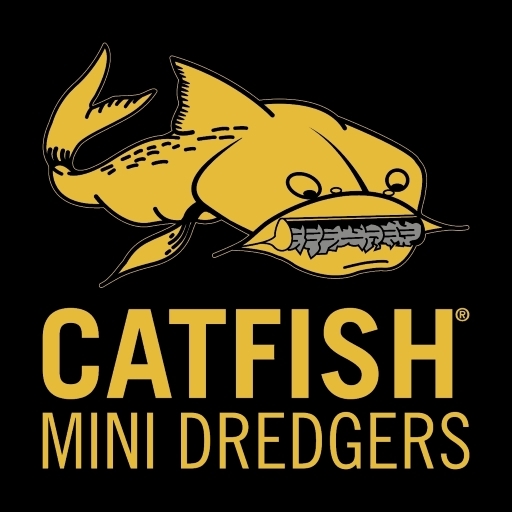 1 - Dredging Services - Specialising in mini dredgers, pump pontoons, and layflat hose winders! Suppliers of Sand Dredgers, Pump Pontoons and Layflat Hose Reels & Winders. For all your Dewatering, Desilting and Desludging Needs!